In what is being regarded as a major crackdown on the sector in Tamil Nadu, the Income Tax Department initiated search operations in the premises of as many as 32 popular food chains in Chennai, the state capital, on Thursday morning. Sparked by suspicion of tax evasion, the searches were conducted against well known chains and restaurants such as Saravana Bhavan, Hot Bread, Grand Sweets and Anjappar, say reports. The raids weren't conducted in any restaurant premises but were limited to the management offices, said a senior tax official. While he refused to divulge details, agency reports said that around 100 I-T personnel were involved in the search. 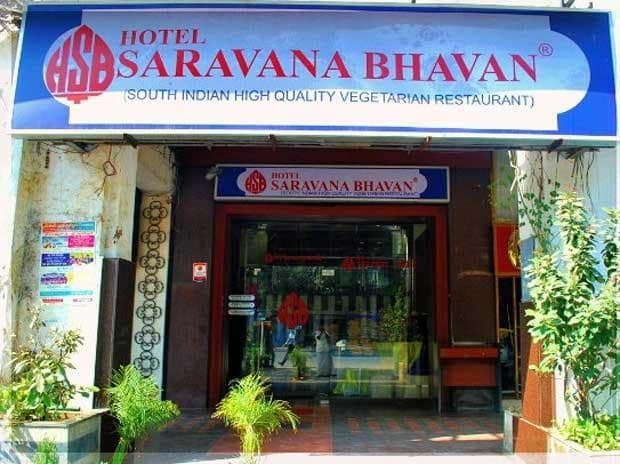 Saravana Bhavan is one of the most popular vegetarian restaurant chains in Tamil Nadu, with branches in various parts of the world. According to the company's website, it has 20 retail outlets in Chennai, two each in Kanchipuram and Delhi and one in Vellore. It also has a presence in 20 countries, with 13 outlets in US, eight in UK, nine in Singapore, six in Malaysia, apart from outlets in Thailand, Hong Kong, France, Germany Netherland, Belgium, Sweden, Canada, South Africa and some Arab countries. The company, founded by P Rajagopal has also suffered tax searches in the past. Hot Breads, founded by entrepreneur M Mahadevan under Oriental Cusines Pvt Ltd, is currently under the management of B&M Hot Breads Pvt Ltd. It has 22 outlets in Chennai and another four in Puducherry. Grand Sweets and Snacks, founded by first-generation entrepreneur G Natarajan, is into selling traditional Indian sweets and ready-made foods. It has seven outlets in Chennai, and also offers products through online groceries and food chains. Anjappar, established in Chennai in 1964, offers Chettinadu cuisine and has around 70 outlets. B&m Hot Breads Pvt Ltd.